Google Keep is just about the handiest mobile and desktop appliance there is. You can use it for notes and reminders. Set it so that you get all your notifications on every single device or computer you use to make sure you keep yourself informed. Type in ‘five minute timer’ and Google will present you with just that. In fact, you can request a timer of any length at all. What a cool feature! 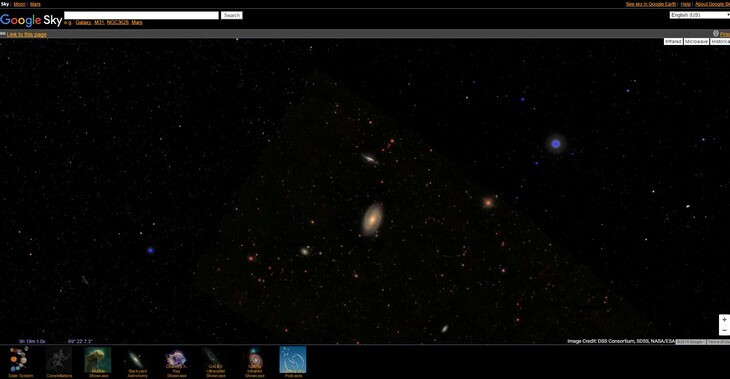 With images from NASA, the Sloan Digital Sky Survey, and the Hubble Telescope, Google Sky allows you to search the far reaches of our universe. 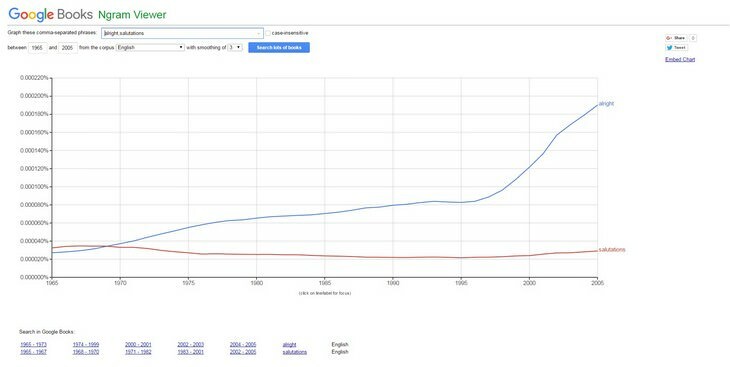 Google Ngram allows you to search through over 5 million books printed since 1500 to see how frequently they have been mentioned through the centuries. This is very informative! Some numbers are so long that it can be hard to figure out exactly how they are to be said in English. Fortunately, Google allows you to find out simply by typing the number followed directly by =English. 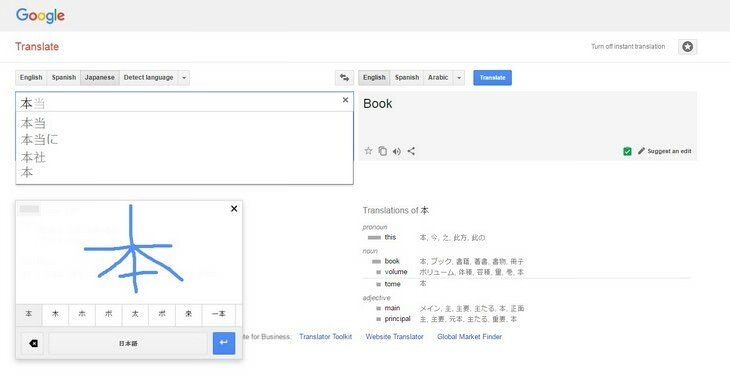 For those learning peculiar writing systems, like the Japanese, Google Translate allows you to write by hand the symbol which it will then translate for you. You can also use the Google Input Toolsservice to help you type in various languages without needing to download a special keyboard. So far there are well over 80 languages offered. If you are looking for a fun and stylish font to use, Google Fonts offers many that you can download for free. Google Scholar is a database designed for searching academic articles and books that have been peer-reviewed. So, if you need to look for something from a particularly refined subject, this is the best place for it. The Google Art Project has been put together with the aim of making high resolution artwork available freely. The photographs are sourced from some of our planet’s finest museums and cultural institutions. 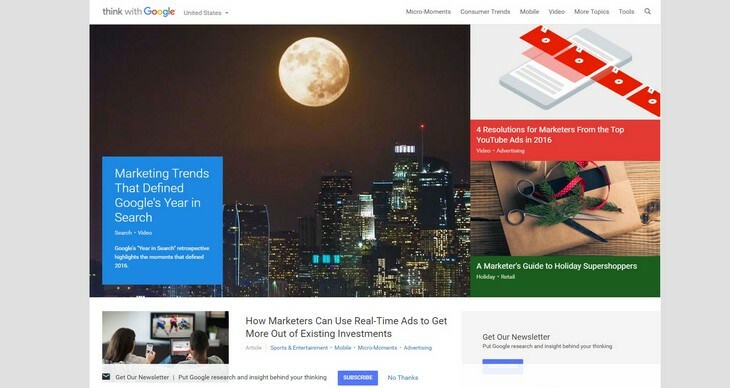 Designed specifically for marketers, Think with Google allows you found out what’s going on in the world of marketing. Google Trends allows you to see what people around the world are most interested in on any given day, or over certain periods of time. Google Express is now offering same-day delivery of food, books, electronics and other items. The service already caters for more than 90% of America. How long before 90% of the world is covered? The Sound Search App/Widget for Android allows you to search for a song by letting it listen to the music around you. For instance, if you hear a song on the radio, the widget can listen in and tell you just what it is. 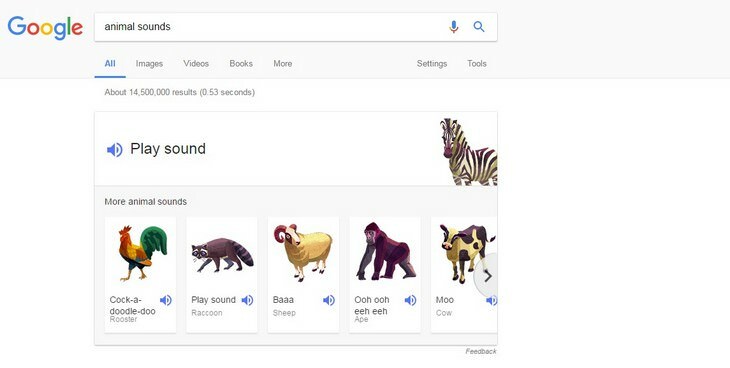 Whether you type in ‘Animal Sounds’ or just the name of a certain animal, Google has stored a vast number of animals sounds you can hear at the drop of a hat. This is great fun when you want to play with infants. 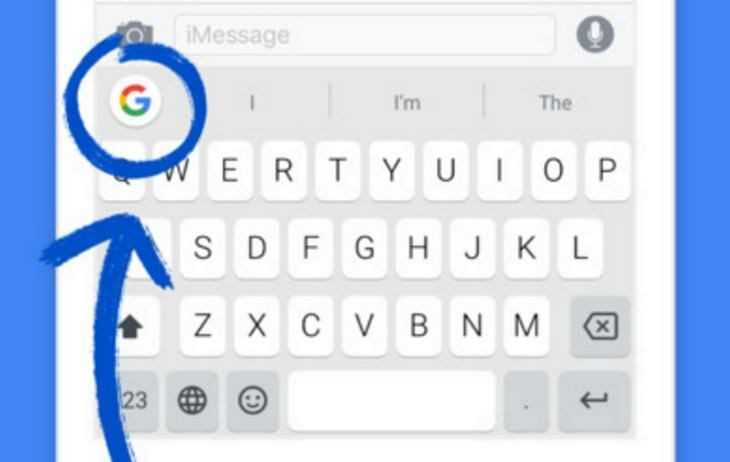 Instead of having to switch out of apps to search Google while writing a message, Gboard allows you to Google search from within your text message. Giving to charity is something we often feel tempted to do, but are put off by a lack of sure information. 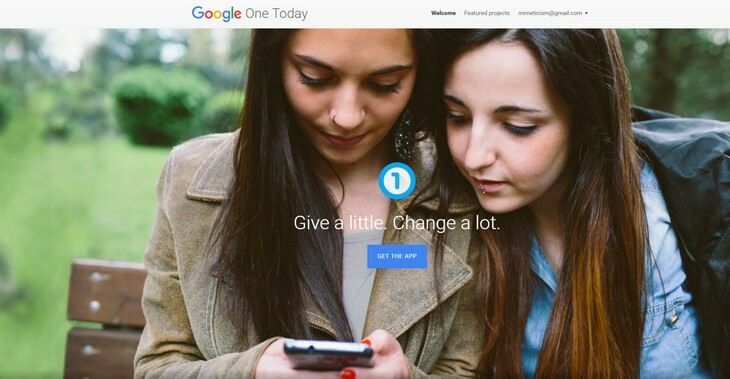 One Today shows you clearly and simply which charities are reputable and how you can help them.